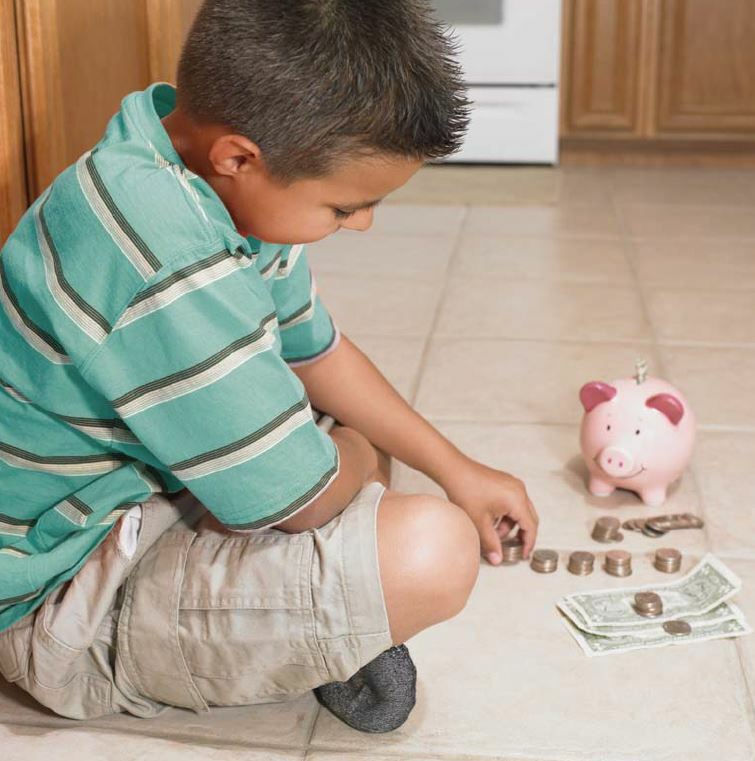 Kids are starting on the money track sooner than their parents did, but it’s not helping them to manage money on their own any sooner, says a new CIBC poll. The poll, which surveyed Canadian parents with children aged 24 or under, found that on average, kids are opening bank accounts, receiving allowances, managing their own money and learning about their parents’ finances about two years earlier than the previous generation did – the gap jumps to six years when asked about investing. Yet, despite the head start, kids aren’t making financial decisions on their own until age 20—a year later than their parents did at age 19. Why the gap? While many parents are handing their kids the tools, they’re not following through to teach them how to use them. In fact, 73% of parents say they avoid talking about money regularly, which leaves kids at risk of being underprepared to manage their finances effectively. Parents are aware that kids are looking to them for guidance, with 93% agreeing they need to do a better job at managing their own finances to set the right example. However, the poll finds that parents are struggling to follow a budget, and almost half are currently carrying credit card debt. The poll revealed that when it comes to teaching kids about finances, moms are the ones taking the lead. More financial households led by women than men say they regularly discuss money matters, and moms will openly discuss nearly every financial topic with their kids, including their own salary. Moreover, more moms than dads are actively involved in helping older children manage the money they earn, despite both worrying that the stakes are high and ‘kids can’t afford to make mistakes’. When it comes to allowances, when, how and what to give varies among parents, but most believe it’s important, shelling out an average of $91 each month. Only 13% give allowance with no strings attached, while just over half say their kids ‘need to earn it’ or are occasionally compensated in exchange for chores. Despite the growing trend towards managing money digitally, 75% of parents still hand over allowances in cash, while only 18% deposit the funds directly into the child’s bank account.